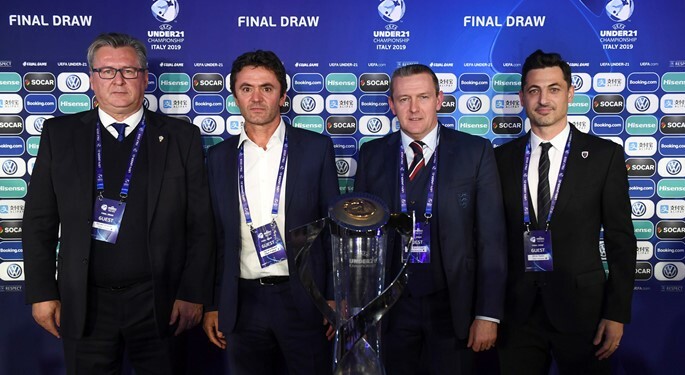 At the final tournament draw in Bologna, Croatia U-21s have been placed in Group C, alongside England, France, and Romania, with head coach Nenad Gračan giving his opinion. 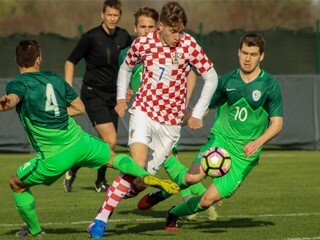 Croatia U-21 secured EURO 2019 berth this autumn by topping Greece as the key rival in the qualifying round, and faces Romania (18 June), France (21 June), and England (24 June) in Italy and San Marino. The three group winners, alongside the best second-placed team, will qualify for the semifinals stage and the Olympic Games 2020 in Tokyo. "It's a tough group, but there are no easy opponents at the EURO 2019. Of course, Denmark would have been a better choice than France, especially since we have played a friendly in France and have witnessed the French potential. Our main objective was to qualify for the final tournament, but now we have to prepare, to relax, and to capitalize on our chances. Croatia wants to play at a maximum level, this team can do it. 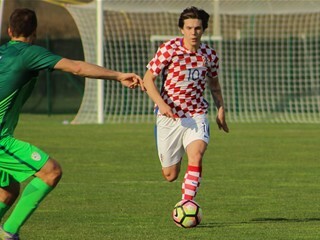 Expectations are great, because we have proved the quality of our players", said Croatia U-21 head coach Nenad Gračan.